The National Housing Fund is an incredible benefit to you if you desire housing loans without stress to build a house. One reason most Nigerians are not taking advantage of this housing loans is because they lack information on how it works. What I intend to do with this article is to share detailed information on how the housing fund can help you to own a house. Let’s get started. The national housing scheme was established by National Housing Fund Decree of 1992 for the benefits of income earners who cannot fulfill housing loans requirement by commercial banks. The decree expects employee and employer to make monthly contributions as per a predetermined ratio. 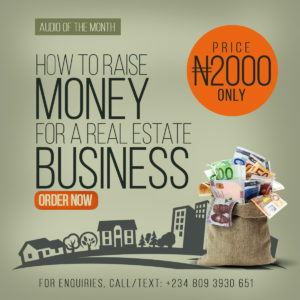 The contributions are collected, managed and administered by Federal Mortgage Bank of Nigeria (FMBN). Applicants for the National Housing Fund send their applications through Primary Mortgage Institutions (PMI) accredited for that purpose to the Federal Mortgage Bank of Nigeria. After approval by the Federal Mortgage Bank, the disbursements of funds are also made through Primary Mortgage Institutions. 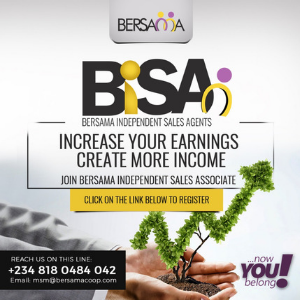 As a contributor, you may borrow up to a maximum of N5million. One third of your total remuneration must be sufficient to service the amount you want to apply for. 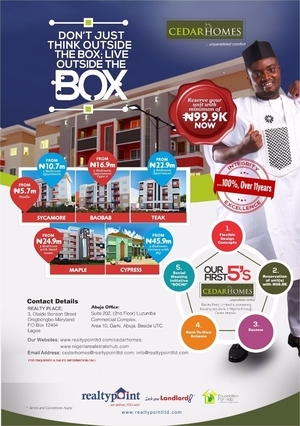 The housing loans attract 6% interest, which makes it the cheapest long term loan facility available in Nigeria. You can build a house with the loan at any location of your choice in Nigeria; you can also buy an existing house, expand or renovate a house you already own with the loan. The building is the security for the loan, which makes it an easy payment loan with less risk. Repayment period could be up to 35years depending on how many years you have left before clocking 60years. As a contributor to the National Housing Fund you earn 2% interest on your contribution. Your contributions plus interest are refunded on withdrawing from the fund at the prescribed time. Your next of kin will enjoy all the privileges and rights associated with the loan in case of death. • You must possess approved building plans. • Priced bill of quantities in case of construction/renovation. 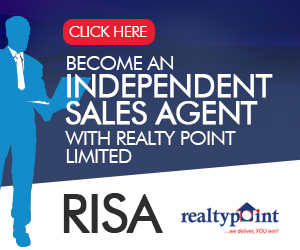 • You must possess valuation report prepared by a firm of registered Surveyors and Valuers where applicable. 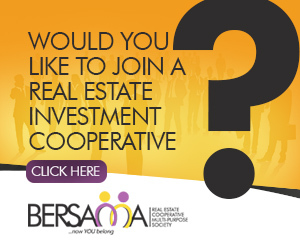 • You must offer letter (in case of completed property) for purchase. • In case of registered self employed he/she must submit a copy of certification of registration or three years Tax Clearance Certificate. 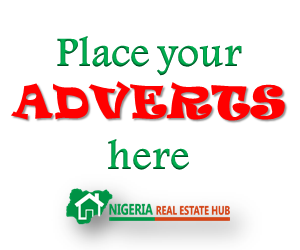 • Obtain NHF application form on which to formally apply from a PMI of choice. • Applicant must be a Nigerian. • You must have operated an account with an accredited Primary Mortgage Institutions (PMI) for a minimum period of 6 months. • Be a contributor to the fund for at least 6 months (2.5% of your basic salary) having up to 10% of the needed capital. • You must have satisfactory evidence of regular flow of income to guarantee loan repayment. You can either be an employee or self-employed. • You must submit photocopies of valid title documents (e.g. the C of O). • You must possess approved survey/site plans. Good afternoon sir.Please how can I assisted to apply for a loan to secure a piece of land, existing in my compound where I reside (rented).Thank you.